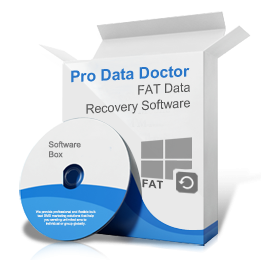 FAT data recovery software is professional tool to perform lost file recovery from FAT hard disk drive partitions. Recovers files and folders lost due to unintentional deletion, accidental drive formats and corrupted logical partition from major windows hard disk drives. ☑ Program supports recovery from hard disk drives partitioned on FAT16, FAT32 file system. 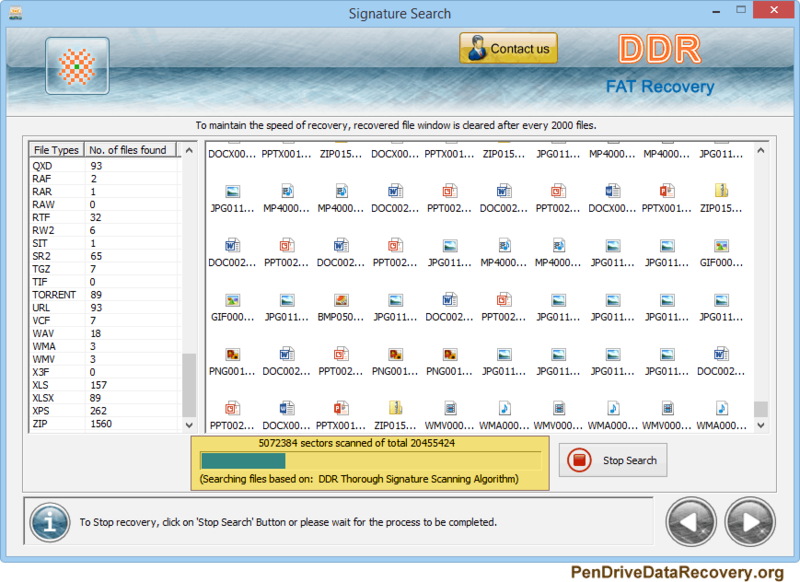 ☑ FAT Data Recovery Software uses advanced disk scanning technique to recover lost or deleted files from HDD drives. ☑ Software restores lost data from virus corrupted folders and formatted drives. Supported hard drives – ATA, SATA, IDE, EIDE and SCSI drives. Hard disk brands – Compatible with all major hard disk manufacturers including Toshiba, Quantum, Western Digital, Maxtor etc. Hardware-software error and other similar data loss threats.